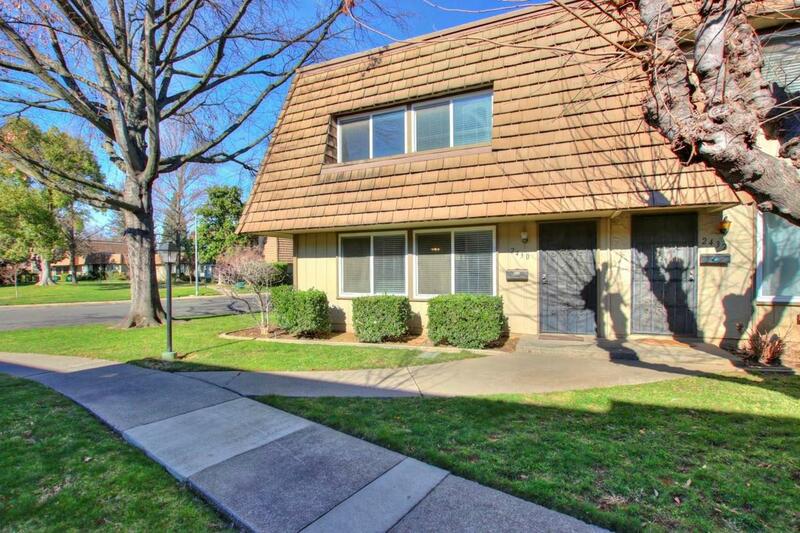 Hard to find 3 bedroom, 2.5 bath condo in a great Carmichael neighborhood! Move in ready, with refrigerators, washer, and dryer included. Great open floorplan, large living space, dual pane windows, new paint and baseboards. End unit with nice big patio. Refreshing private community pool too! Easy commute to downtown, east freeway access. Listing provided courtesy of Better Homes And Gardens Re. Listing information © 2019 MetroList Services, Inc.